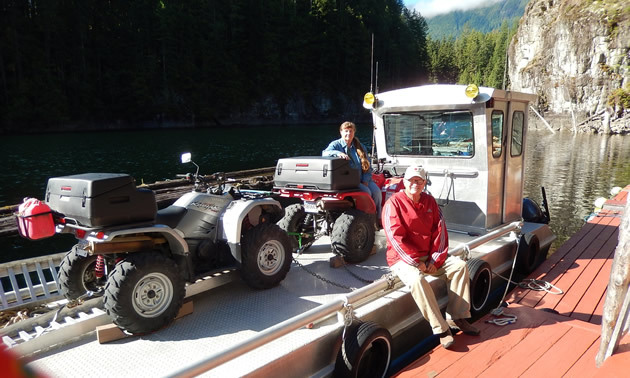 Living in a float cabin on Powell Lake, B.C., has led this retired couple to carry their ATVs by barge to some of the most beautiful and remote areas in the region. 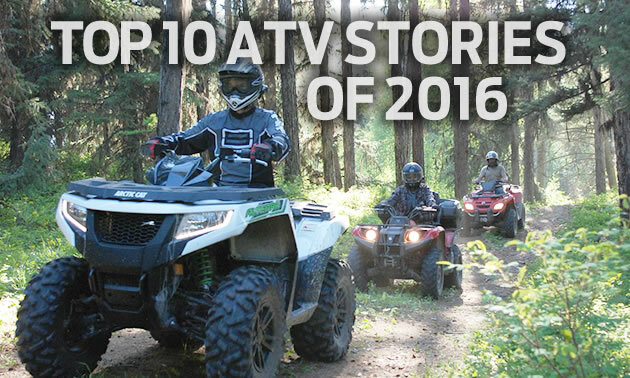 From ATVing in Arizona to getting airborne with XRider Al McBeth, here is a countdown of the most popular stories on RidersWest website. 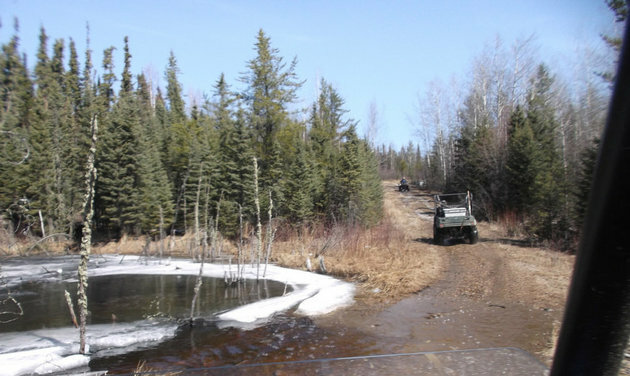 With boreal trails and beautiful views, Narrow Hills Provincial Park is the perfect place for a new local ATV club. 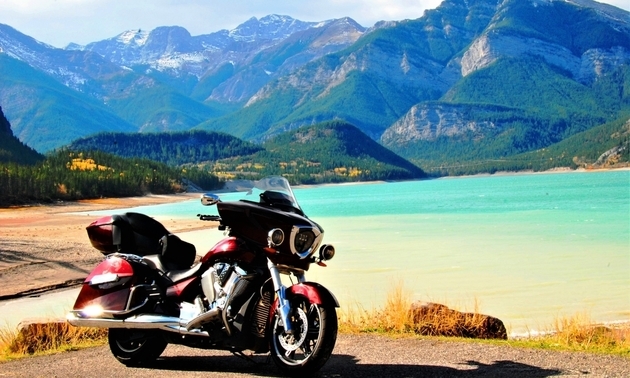 Wheelz, a new manufacturer of custom golf carts and motorcycles, opened in Fruitvale, B.C., on July 7.